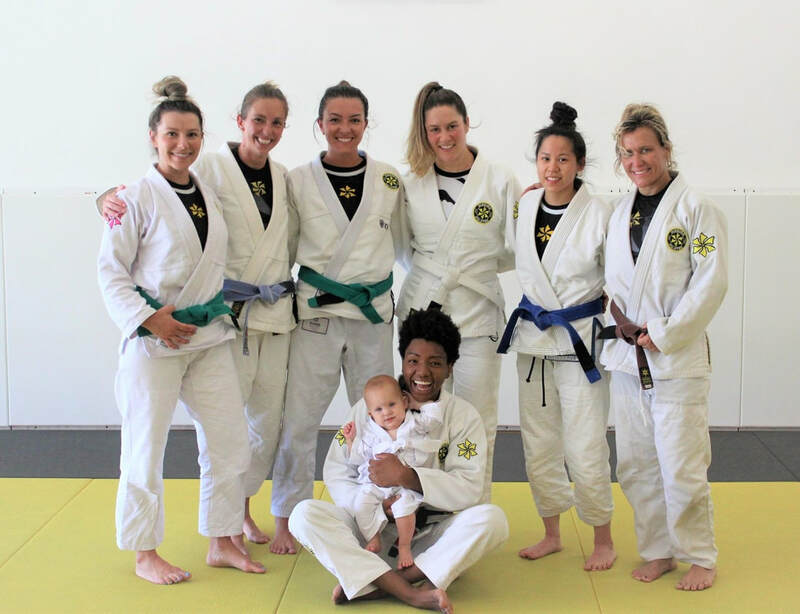 If you are new to Martial Arts and want lose a few extra pounds, make friends, learn how to defend yourself in real life situations and discover the Brazilian Jiu-Jitsu lifestyle, this is where to begin! 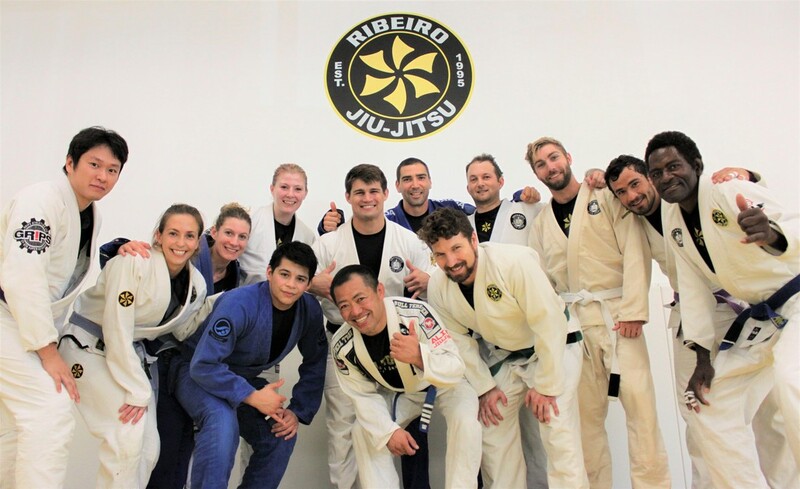 Based on the best-seller Jiu-Jitsu University (written by Saulo Ribeiro), this class will be where you learn your basic warm-up exercises, stretching routines, self-defense skills, and you will be given a foundation to build upon for the rest of your Jiu-Jitsu journey. In this class, you will also learn and practice techniques to defend yourself in different scenarios emphasizing greatly the element of awareness and the simplicity within the movements performed. 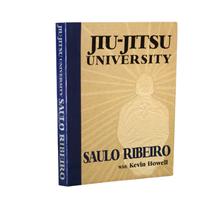 Learn the Ribeiro Jiu-Jitsu mindset and solve the puzzle that is Jiu-Jitsu. This class is exclusively available to the ranks of White and Green Belt. This class is specifically designed to give practitioners a space to work on their basic techniques providing different degrees of complexity within each class. You will learn many drills to maintain and sharpen your fundamental techniques regardless of belt color. This class is available to practitioners of all levels. Our Intermediate Class combines many elements from our fundamentals and advanced classes, serving as a bridge between the two. This class is perfect for Green Belt practitioners or higher since it provides more complex variations of fundamentals positions, techniques and drills. This class is exclusively available to the rank of Green Belt or above. Sparring is optional. ​"A Black Belt is a White Belt who never quit!" 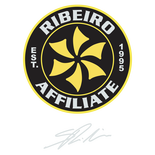 The BJJ Library is a leading online instructional website created by Saulo and Xande Ribeiro. 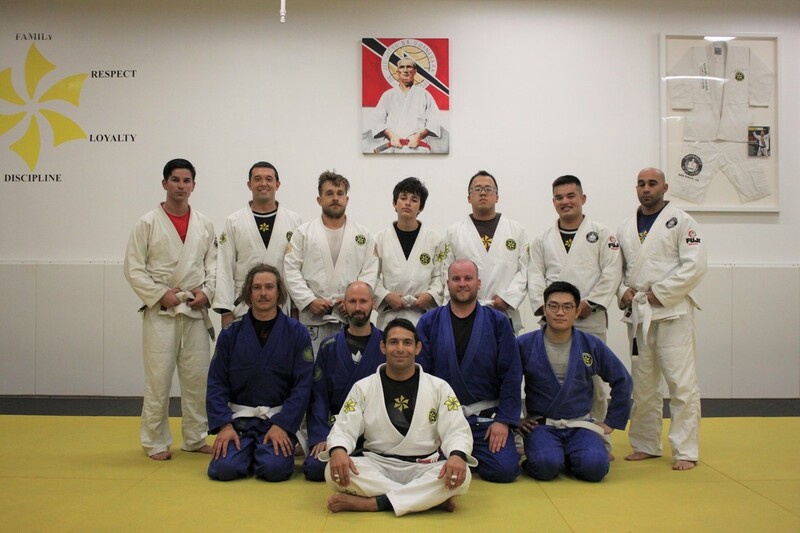 Whether you are a Black Belt or a first timer, this class will help you improve your Jiu-Jitsu exponentially! ​This unique class is available to practitioners of all levels, and it is filmed and can be reviewed at the www.BJJlibrary.com website. ​This class is exclusively available to female practitioners of all levels. Sparring is optional. 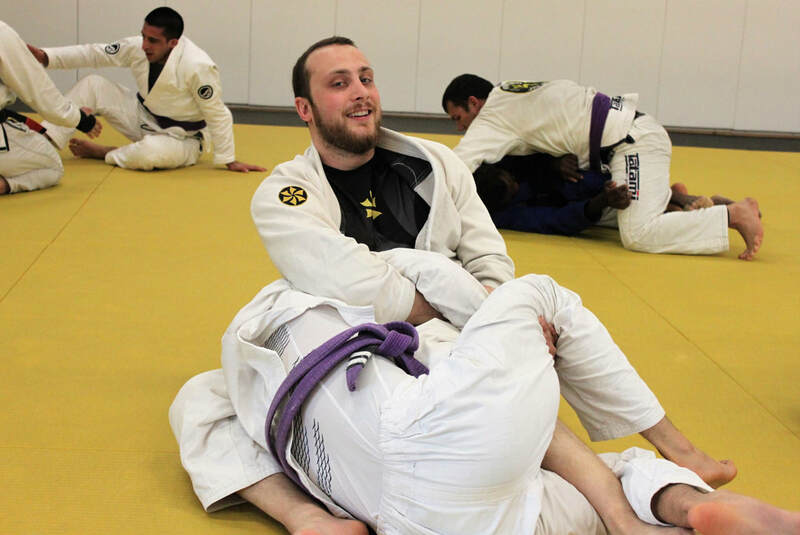 No-Gi is a variation of Jiu-Jitsu without the “Gi” or “Kimono”. It became increasingly popular as a product of submission wrestling and mixed martial arts competitions. This class is designed to push experienced practitioners on a more physical level, and it gives them a different perspective on how to apply techniques effectively when not given as many options for holds. Normal attire for this class is similar to that of surfing with board shorts and a rash guard being the most popular option. 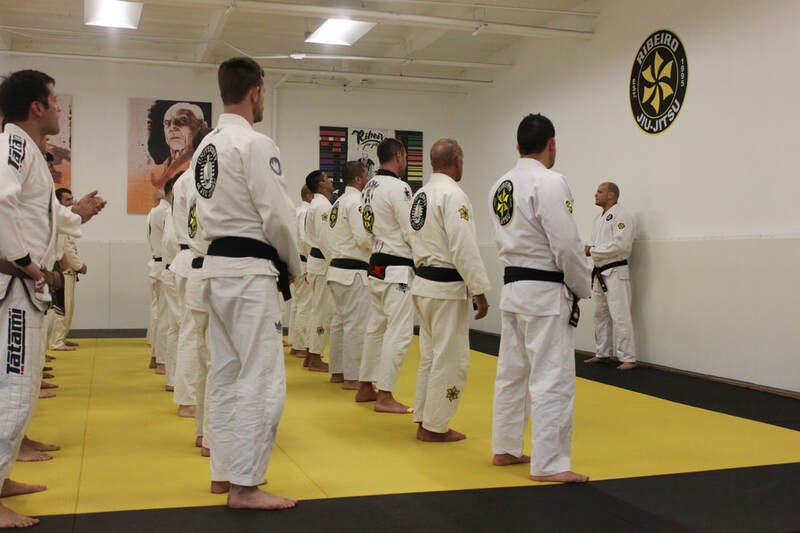 Open mat is available to practitioners of all levels and visitors are always welcomed!